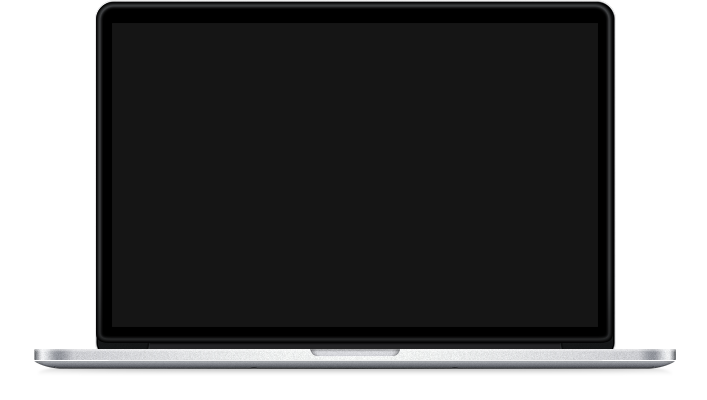 Download Islamic books on Child Education In Islam, The Rights Of Children In Islam & A Message to Every Youth. 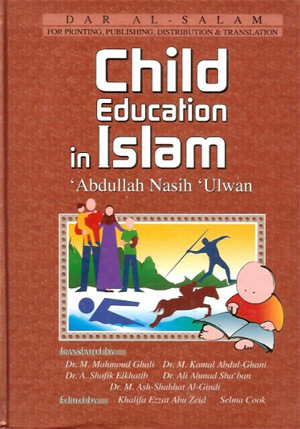 This book outlines the basic Islamic concepts in child education. 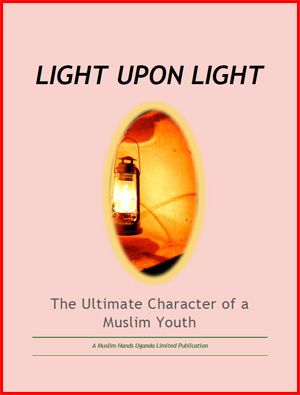 The author has tried to coordiante the main ideas, as well as the basics precepts for raising Muslim children in all the different spheres of life. First of all, the importance of correct belief and faith cannot be inculcated in young children except through the teaching and example of their parents; and obviously, the role of the mature and religious mother is foremost. This state of harmony can only be achieved when matrimonial relations are relatively stable. Care is to be taken in providing young children with all the necessary elements in the fields of ethical, physical and psychological education. This cannot be overemphasized. It is established that the common ailments of human societies, personal as well as social, find their remedy in monotheism and justice. Therefore, emphasis on these two moral principles is essential. Muslim children must develop a clear understanding of the concept of the oneness of Allah, mainly through the performance of devotional acts of worship, to Him, and through developing a sense of justice in all personnel and social dealings. The author has briefly outlined these glorious concepts in this book. Through his deep understanding of Islam, and his eminent conviction and personal adherence to its glorious principles, he introduces this book to the readers, with all practical instructions, with the intention of helping to build up a Muslim nation, worthily to uphold the honorable tenets of the Glorious Qur'an and Sunnah. Islamic Legislation takes great interest in, and attaches great importance to children, and many rulings, etiquettes and instructions were laid down concerning them. Unfortunately, we live in a time were the radiant sun of Islamic rulings has set; knowledge has disappeared; and blind imitation of the west and ignorance in general is widespread. 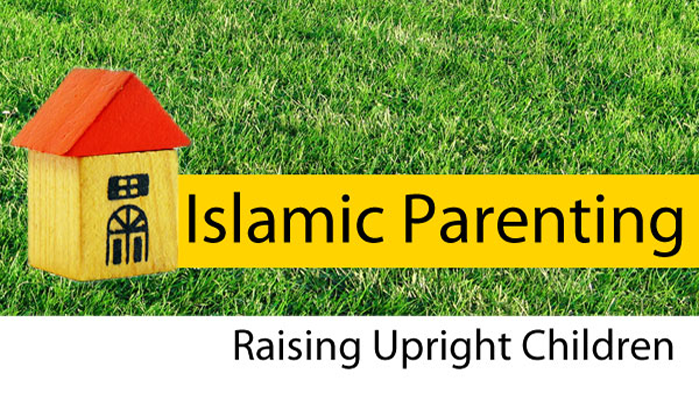 Many Muslims who fell in love with the western way of life became interested in how the westerners take care of their children, as well as what they do to bring joy and happiness to their children; at the same time, these Muslims neglected everything that Islam has to offer in this regard. 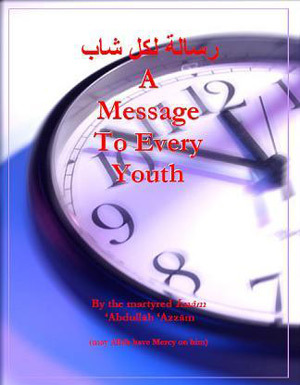 This book is an adaption of a friday khutbah given by Sheikh Muhammed Salih Al-Munajjid explaining how the Muslim should raise his children. This book was translated from the collection of Shaykh 'Abdullah 'Azzam's transcribed lectures called 'at-Tarbiyah al-Jihadiyyah wal-Bina' (4/141-154). The youth are the strongest force in this century – in most countries, over 60% of the Muslim population is under the age of 25! In Uganda, over 75% of the population is under 35! So if you are a youth reading this, you are the future! Contrary to what is most common in many societies, the youth are our strength, not a weakness, our foundation, not outliers or the stray, our hope, not our disappointment!